PR Lotion is the first and only lotion that gives bicarb to your working muscles. PR Lotion combines sodium bicarbonate with our patented absorption technology to send bicarb where you need it most – your muscles. Bicarb helps you do more of what you love and come back strong the next day by neutralizing acid in your muscles. PR Lotion is a revolutionary yet simple way to give your body more of what it needs when you train hard. Bicarb neutralizes acid created by your muscles as a by-product when you work at your limit. When you hold your max for too long, acid builds up, causing you muscles to burn and disrupting muscle contraction. Our bodies naturally produce bicarb, which is high pH, to neutralize acidity in a common acid-base reaction. PR Lotion gives your body more bicarb to clear more acid, giving you the ability to push yourself harder for longer. Hmm. Is there science to back that up? Oh, yes. 11% increase in lactate levels to help fuel muscles. 25% increase in intervals completed to exhaustion. 53% decrease in Delayed Onset Muscle Soreness (DOMS). Bicarb helps you recover by reducing the chemical stress in your muscles that causes muscle soreness. Alkalinization prevents one of the multiple causes of Delayed Onset Muscle Soreness (DOMS). Intense exercise produces free radicals that cause muscle damage and inflammation, leading to soreness. Alkalinization with bicarb reduces free radical release, thus reducing muscle soreness in the days after intense efforts. Why make it as a lotion? Exercise physiologists are familiar with the benefits of bicarb, but ingesting it causes intense GI issues. Our founders worked at the biotech firm that patented PR lotion's transdermal absorption technology. Is it legal? Yes. Every batch of PR Lotion is tested for banned substances under the Informed-Choice and Informed-Sport programs by the LGC Group at an accredited lab to provide the highest level of assurance that it is safe for athletes to use and permitted in sport. Do pros use it? Most definitely. And it's guaranteed? Yes. If you're not happy, let us know within 60 days and we'll make it right. 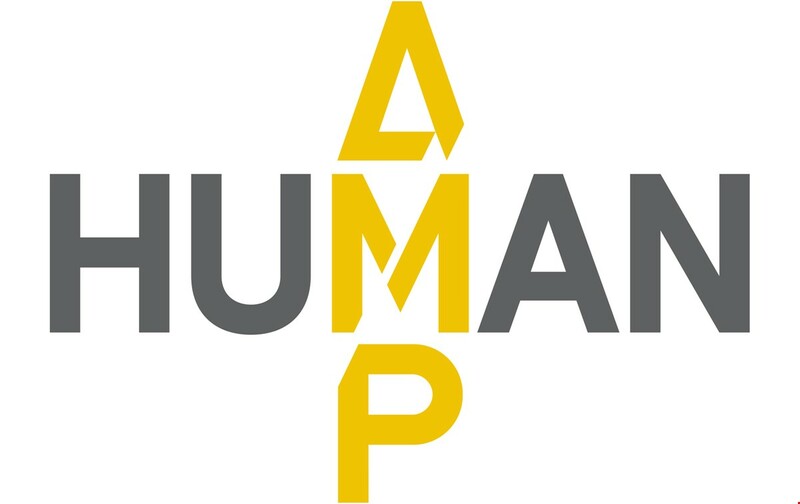 Amp Human is pioneering a completely new and trusted category of tools to maximize human capacity. We’re for those seeking to get more from their body to do more of what they love. Our flagship product is PR Lotion - the sports lotion that helps you maximize every workout and adventure and also recover faster, so you can come back strong the next day. It’s uniquely engineered to use bicarb to neutralize the acid that builds up in your muscles when you train hard. Proven by science, trusted by the world's best and guaranteed to help athletes at all levels get more from every workout and feel better the next day. For more information about Amp Human, PR Lotion, and to view the science that backs it up, please visit www.AmpHuman.com.